Lightweight and powerful, this Sutra Beauty blow dryer gives you comfortably effortless styling thanks to its ionic motor and ceramic heat. 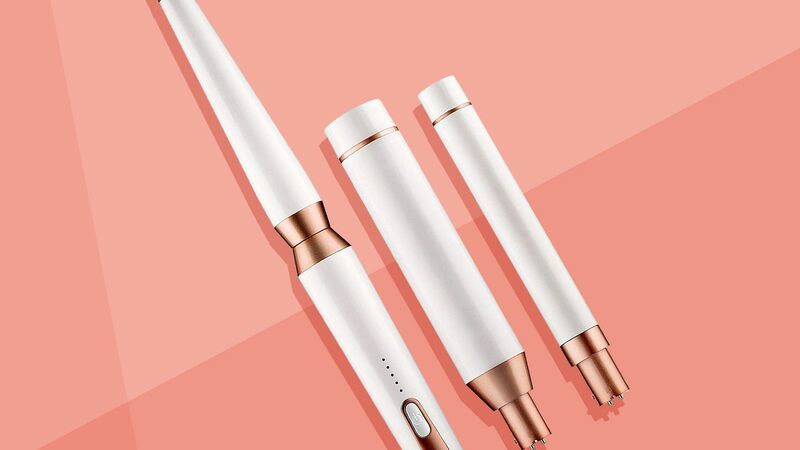 From hair dryers to curling irons to straighteners, customers agree these are the best hair styling tools around. Shop products from Revlon, Dyson, and more. A flat iron isn't the only tool you need to nail the celebrity sleek long hair trend. Prepping your strands with a blowout balm will help you achieve a straight, flyaway-free style like Kim Kardashian. 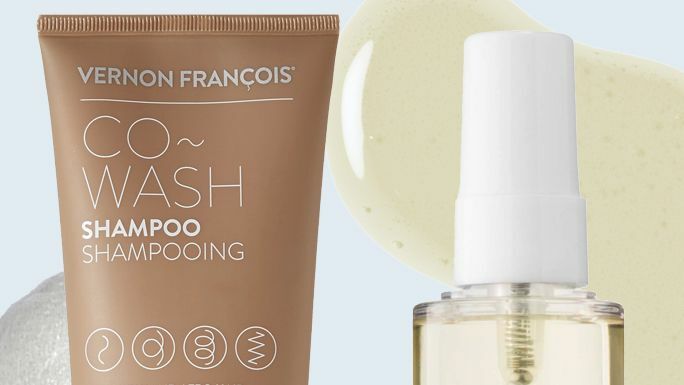 We've rounded up the best blowout balms to use before reaching for your blow dryer post-shower. 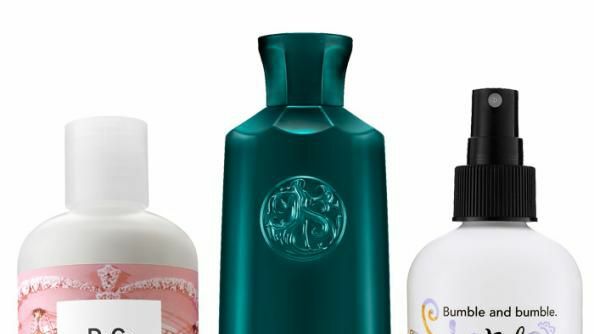 We rounded up all the products you'll need to fully embrace your natural curls.